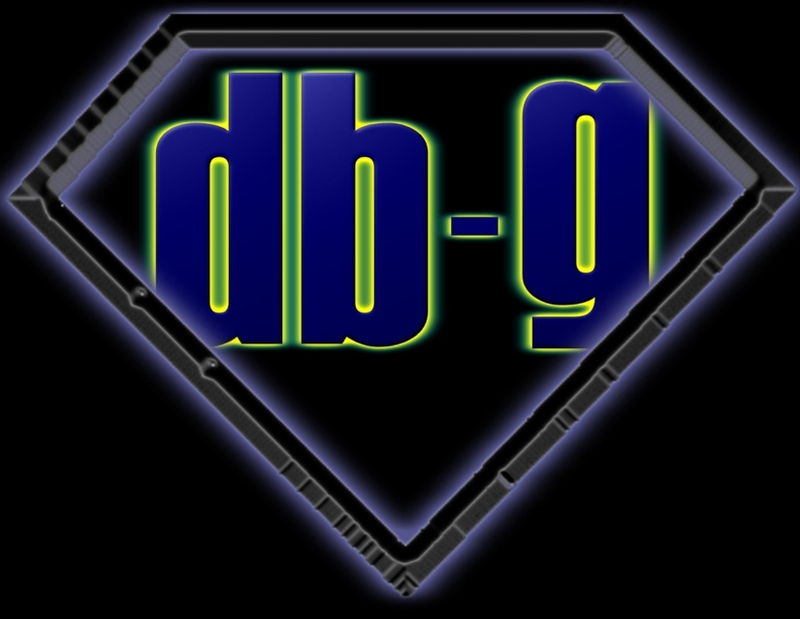 Without question, one of the more popular theme shows the Decibel Geek podcast has ever produced was our Bizzaro Covers episode which featured hard rock and metal bands performing non-hard rock and metal songs. While original material is always a joy to listen to (unless it's being produced by Nickelback), a good cover song that puts a new spin or perspective on a song provokes emotion and can trigger the listener into liking something they normally wouldn't even care about. 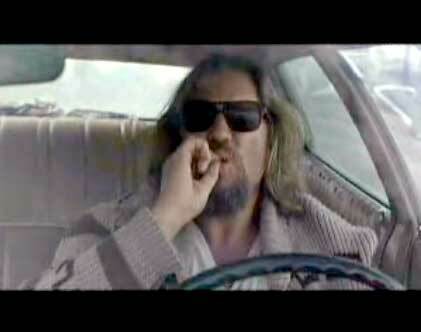 Before we dive right in to the music, there are a few things we need to pimp. Our Canadian correspondent Wally Norton recently scored a great interview with Coney Hatch singer Carl Dixon that was picked up by a few other web media outlets. Also discussed are some wonderful comments from this week's Geek of the Week. 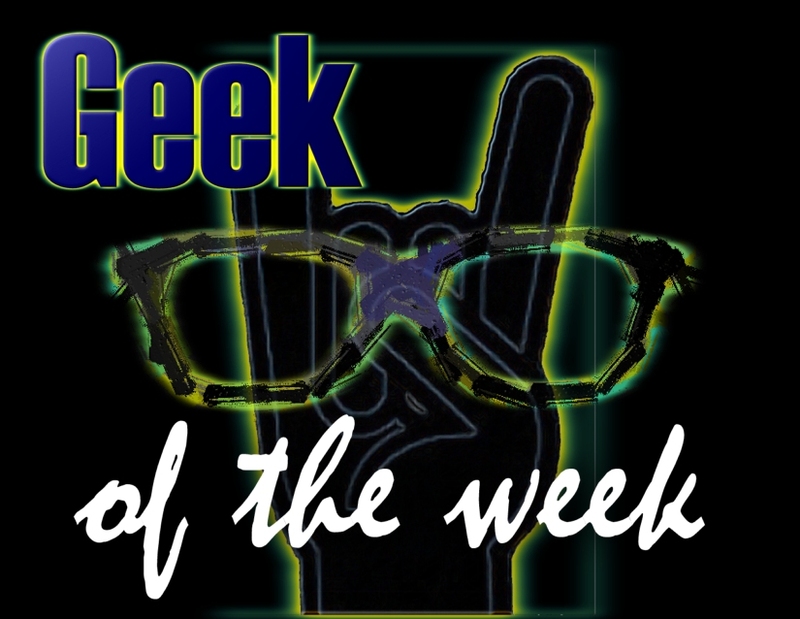 To be qualify for Geek of the Week simply head over to our facebook fan page and click LIKE; simple as that. Of course, if you want to go one step beyond and tell a friend or write a review in iTunes, your chances go up exponentially (who said payola is dead?). To round off the news, we discuss a commentary that Decibel Geek podcast host Chris Czynszak wrote in response to the recent reveal of the price of KISS' new Monster book and the harsh reaction that has been echoed by about 99% of the KISS Army. Consider a second mortgage. We dug deep this week to bring you some gems that you may have not heard before. While there are a number of bands you've heard of, there's a couple oddball choices as well. All of the songs are certainly not what we typically play but we think you'll agree that they all benefit from a harder production. As the cheesy Autograph tune used to say, "Things go better with rock." With so much going on in 1969 there was no way we were going to be able to squeeze all of it in to one episode and we're back this week to give you a second dose of the news, the music, and the personalities of the year of the rooster. We begin things on a dark note as we discuss the Manson family murders including murder of actress Sharon Tate and Charles Manson's obsession with the Beatles song Helter Skelter and his morbid perception of the lyrics. This leads into a taste of one of the standout tracks from the Yellow Submarine album. With the Beatles on their way out, a successor was on the rise in Led Zeppelin as Robert Plant and company released I and II in 1969. We spin one of Rolling Stone magazine's 500 Greatest Songs of All Time and segue into Jimmy Page's least favorite Zeppelin song but we dig it. 1969 saw the second and final album by the Jeff Beck Group released as Beck-Ola climbed to #15 on the charts on the strength of Jeff Beck's guitar playing and the growly pre-AOR vocals of a young Rod Stewart. Aaron picks his favorite track off the album and we give you a sample of that. As we discussed in Part 1 of our 1969 Year in Review, Detroit was a hotbed of activity in the rock and roll world that year and it's arguably the birthplace of punk and alternative music due to the emergence of The Stooges. Fronted by Iggy Pop, The Stooges were a stripped down noise machine that perfectly encompassed the alienation of youth in the blue-collar Midwest. While not a big seller (peaking at 106 on the Billboard charts), The Stooges debut album is widely considered the foundation for a slew of punk and garage bands the world over in the years following it. We take a listen to Iggy's ballad of submission. We return from the break to discuss an intimate little affair that included 350,000 people hanging out on a farm while musical legends entertained and promoters warned people to check the color of their acid. Woodstock was a three day history maker; with performances by Jimi Hendrix, The Who, Janis Joplin, CCR, and Santana among many others. Considered by many as the greatest musical festival of all time, it's a true snapshot of America in 1969 as it had ties to music, pop culture, and the ongoing conflict in Vietnam. Also in 1969 a group led by a couple of friends from Lincoln, Nebraska released a song that was quite prophetic that warned of the dangers of future advances in electronic and medical technology and how society would be affected in a negative way. While we love where technology is these days (we wouldn't be able to provide you with this podcast if it weren't), there are signposts out there that do make you wonder if these guys were onto something. You'll get to hear these thought provoking lyrics as we feature the majority of this interesting track. We started this episode off on a grim note with the Manson murders and we end it on one as well as we discuss the tragic events that occurred at the Altamont Speedway Free Festival. Billed by many as 'Woodstock West', the show was doomed before it even started with the Hell's Angels biker club being hired as security. With rampant drug use and a chaotic atmosphere, things spun out of control throughout the day; even causing the Grateful Dead (prime organizers of the festival) to decline to play their scheduled time slot. Things hit a boiling point while the Rolling Stones were onstage and you'll hear a clip of Mick Jagger trying to get the audience to relax. We play out on a hopeful note with a song from the Stones album Let it Bleed that tries to instill some hope in a crazy society. 1969 was not a year for the weak willed and it's certainly not one that will be easily forgotten. We hope these 2 episodes gave you a good perspective on it. After a week exploring the titans of thrash metal, we're ready to take another trip back in time to a time of hippies, war, and some amazing rock music. 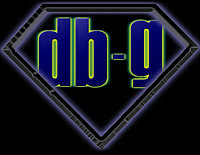 First though, some new business. It's been almost a full year since the Decibel Geek podcast received a large amount of attention on the web when we put out parts 1 & 2 of the Vinnie Vincent Special which featured commentary and discussion with some notable people that had worked with/for the former KISS guitarist. The episodes had downloads well into the thousands no doubt due to the massive amount of media exposure given to Vincent when he was arrested for alleged domestic violence against his wife. 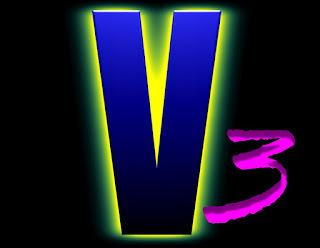 Since parts 1 & 2, we've had numerous requests for a new Vinnie Vincent special. For a long time, we had no intention of doing another special on the troubled guitarist but over the past few months have had the opportunity to speak with a few people that have also worked with Vincent and the conversations were rather enjoyable and we think the fans deserve to hear what these people have to say. With no communication coming from Vinnie, we are hoping to satiate the curiosity of his fans as best we can. While there are always lots of stories (good and bad) with Vinnie, you can't deny that his mastery of guitar playing and songwriting. 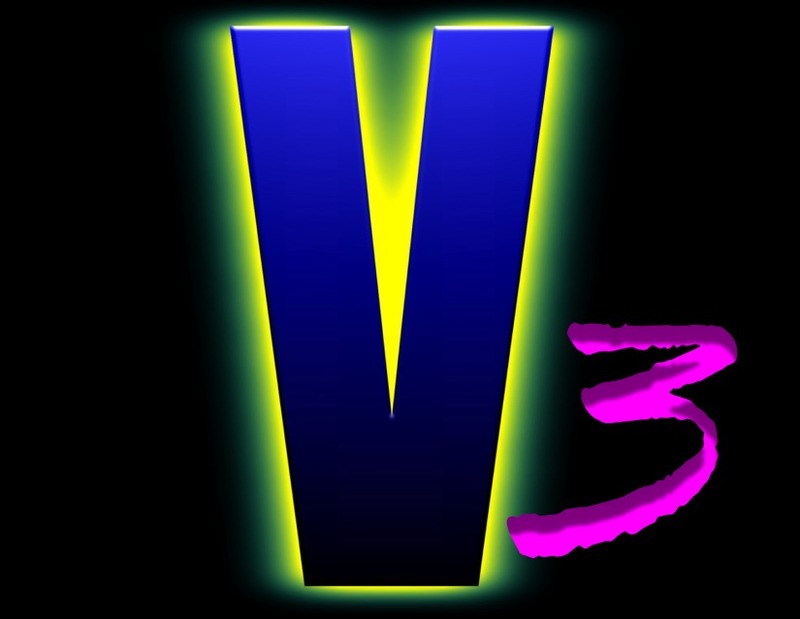 Our next Vinnie special, which will be available in July, will include stories (good and bad) from someone that worked very closely with Vincent and wanted to share his experiences with us. More on that in the future so stay tuned. 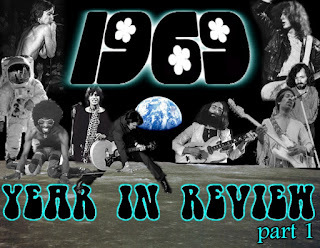 We head back in time this week to 1969 in the fourth installment of our Year in Review series. When researching this episode, Aaron and Chris realized that an absolute TON of music/news/events took place in 1969 and it became apparent while recording that this episode would have to be broken into two parts. 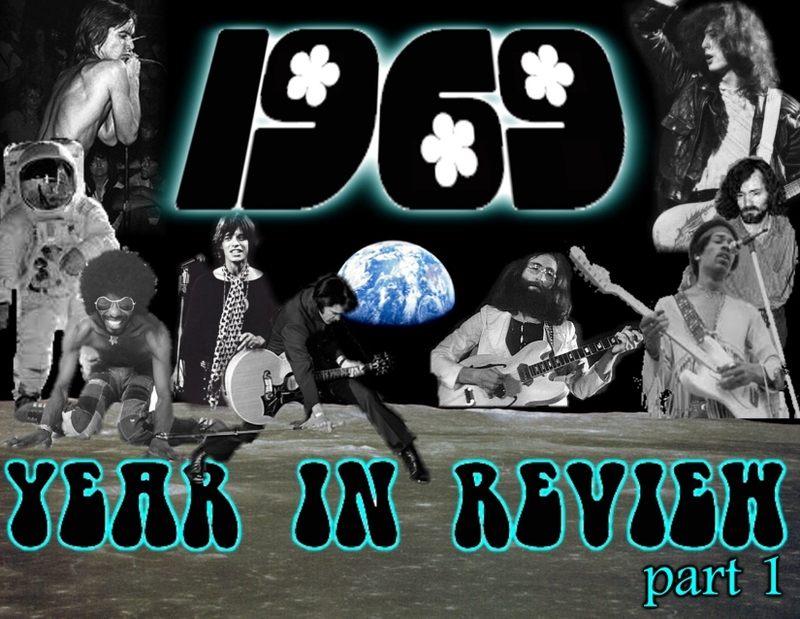 Part 1 this week features discussion about many landmark events, albums, and concerts that took place in 1969. In March, Jim Morrison of The Doors was arrested after allegedly exposing himself at Miami's Dinner Key Auditorium and also charged with attempting to start a riot after lashing out at the audience. This leads us into a track from The Doors' 1969 album The Soft Parade that could possibly be considered autobiographical of Morrison. What does Judas Priest have to do with an episode discussing 1969? Listen and find out. Chris shares a story about his mother, who had actually married Chris' father in 1969, seeing an unknown group in Florida playing a bar. The group was then called The Allmon Joys. They'd later go on to be a little more well-known and we spin a track off of their debut album that will leave you feeling pretty whipped. Aaron spins a Neil Young & Crazy Horse tune that was actually written about Paul McCartney's touring guitar player. What flavor is she? 1969 was the year that we landed on the moon and David Bowie communicated with Ground Control. We discuss the cultural impact of a billion people watching us go one step beyond before segueing into some noisy, gritty hard rock from a Detroit band that was probably too anti-establishment for their own good. One band from San Francisco, CA ruled the year of 1969 with 3 albums hitting the Top 10 with their unique brand of swamp rock that later influenced The Dude in all of us. Before becoming the living cliche that would ultimately cause his demise, Elvis Presley had a momentous 1969 with the launch of his longstanding residency in Las Vegas and charting highly with Suspicious Minds and In the Ghetto. We discuss the year of the King of Rock. One curve ball thrown in 1969 was from the Beach Boys who released the 20/20 album to a confused public. With Brian Wilson slipping more out of the picture due to mental distress, the brothers Carl & Dennis Wilson took on a more hands on approach and the results definitely reflect that. Aaron spins a track that you would definitely never guess was produced by the Beach Boys. This one needs to be heard to be believed. There's tons more in store for next week with Part 2 including some massive festivals, war, murder, and plenty of great tunes for your listening pleasure. While we don't typically delve deep into thrash territory on the Decibel Geek podcast, 2 bands that came out of California in the early to mid 1980's (one formed out of necessity to battle it out with the other), are truly a part of rock royalty and are the subject of our interview/discussion this week. Metallica's 1981 lineup that included James Hetfield, Lars Ulrich, Cliff Burton, and lead guitarist Dave Mustaine was a true force to be reckoned with but politics and substance abuse caused it to be short-lived with the band unceremoniously canning Mustaine while on the road. Determined to exact revenge, Mustaine formed Megadeth in Los Angeles in 1983 with bassist Dave Ellefson. With both bands releasing platinum albums and performing for sold out audiences across the globe, the rivalry remained pretty evenly matched between the groups until Metallica saw mainstream success with 1991's Metallica (aka The Black Album) shooting the band into a new strata for metal music. One could argue, though, that Megadeth have put out material that rivals, and in some cases exceeds, Metallica's output throughout the 1990's and 2000's. This week we take a hard look and listen to the early days of both bands as we chat with rock photographer Bill Hale. Hale was a photographer for Metal Rendezvous magazine in the early 1980's and shot photos of rock legends including KISS, Riot, UFO, and Black Sabbath. He was witness to the ascent of Metallica, as is recounted in his excellent photo book Metallica: Club Dayz 1982-1984 and thus, was in good company to witness the formation and launch of Megadeth which is chronicled in his new book Megadeth: Another Time, A Different Place. In our conversation you will hear Bill share his stories of what it was like knowing Lars Ulrich when he was just a struggling drummer trying to make contacts in the Los Angeles area. Hear about James Hetfield's early stage fright which caused Dave Mustaine to be the voice between songs for many of Metallica's early shows. Hale also shares his opinion of what took place when Mustaine was fired from Metallica and the politics that seemed to surround the situation. Interesting stuff here! With a thirst for blood, Dave Mustaine formed Megadeth and Bill shares his memories of the earliest days of the band and the rivalry that exists to this day. We also get his thoughts on the sad losses of both Cliff Burton and Gar Samuelson (of whom the new Megadeth book is dedicated). Aaron, Chris, and Bill also spin some of their favorite tracks from Metallica & Megadeth's first three albums throughout the conversation. It's a fun long-form discussion with a person that caught music history through the lens of his camera and forged friendships with highly diverse personalities that still captivate rock and metal fans to this day. It's time for some Metal up your......ears.